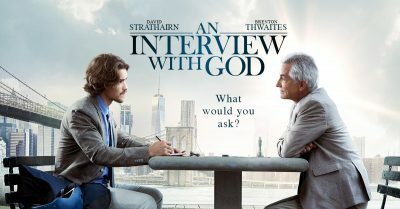 Special one night screening of “An Interview With God”. Covering the war in Afghanistan provided journalist Paul Asher with some of the best stories of his young career. But that endeavor ends up costing him more than he ever could have calculated. 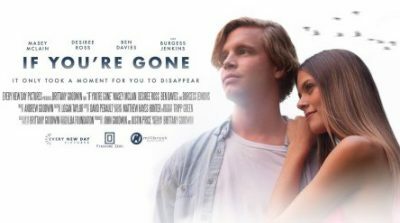 Upon returning home, Paul struggles to deal with the after-effects of his experiences, a failing marriage, and his dying faith. Not knowing where to turn, Paul dives deeply into the story of a lifetime-an interview with a mysterious man claiming to be God. 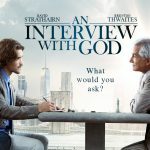 What does an inquisitive reporter ask God? What would you ask?